Nipsey Hussle’s Friend “Cowboy” Details Rapper’s Last Moments Before Death – ..:::Welcome to Ballerz Mixtape:::.. 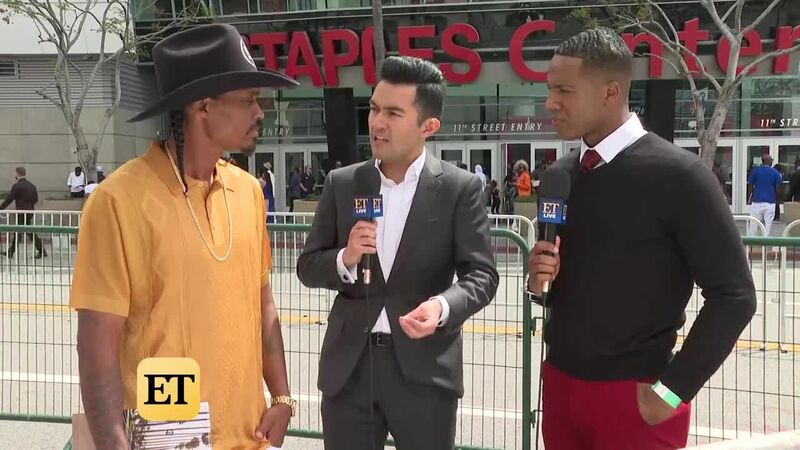 Recently, Cowboy–a friend of Nipsey Hussle, spoke to Entertainment Tonight at the Celebration for Life of the rapper and detailed the rapper’s last moments after being shot, as well as some positive memories he and Nip shared. Cowboy described the scenario, saying when he came back outside the shop after hearing the shots, he saw Nipsey on the ground and held him in his last moments. Cowboy described Nipsey as a fighter, saying he was trying to pull through despite suffering a significant wound. From there, Cowboy spoke on Nipsey’s character, saying he showed everyone love and would give everyone his time no matter who they were.